Heidelberg misc. parts: lights, buttons, electrical components, switches, connectors, etc. Full specifications for Heidelberg misc. 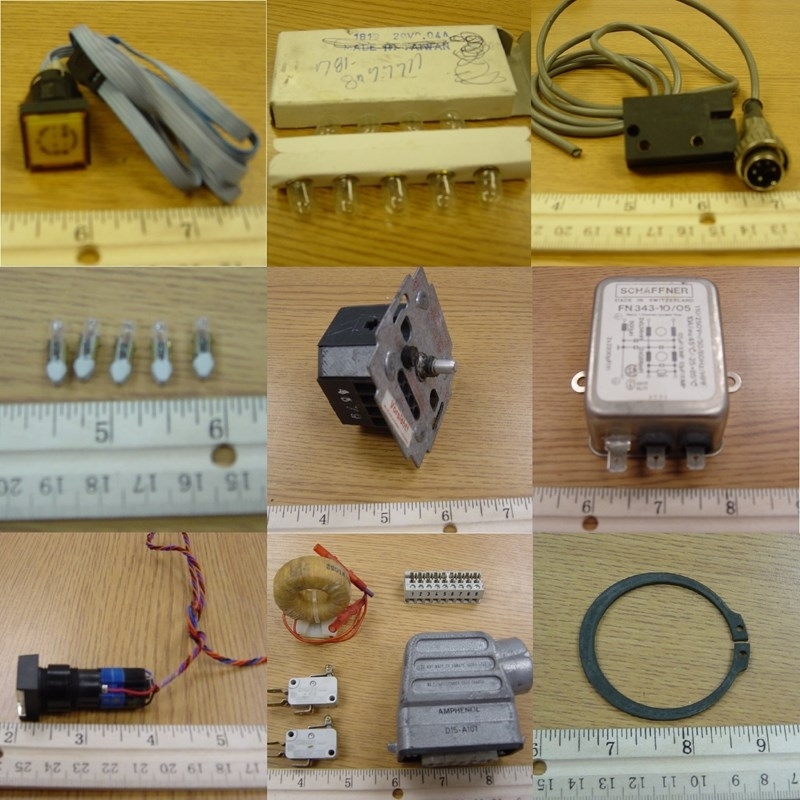 parts: lights, buttons, electrical components, switches, connectors, etc.